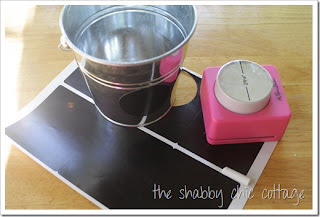 On TheShabby Creek Cottage I found this easy way to make chalkboard labels. 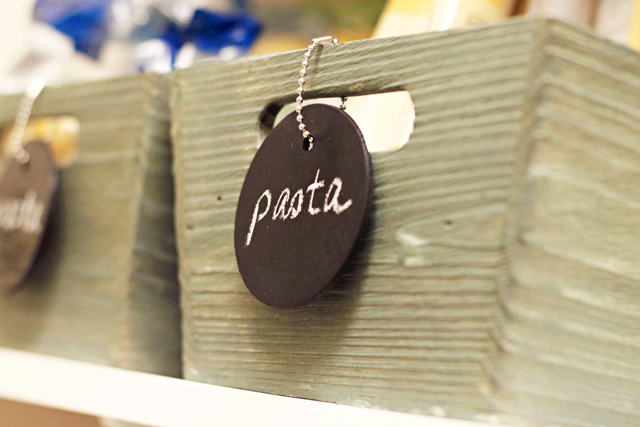 All you need is a can of chalkboard spray paint, some blank mailing labels, painter’s tape and a piece of cardboard. You tape the blank sheet of labels to the cardboard and you spray several light layers of paint on the labels. Remove the tape while the paint is still wet. Now let them dry and there are your chalkboard labels. You can cut out any shape you like or use a punch. Another way to make labels is given by Miss Mustard Seed. She shows how to make these beautiful labels directly on a jar or bottle. 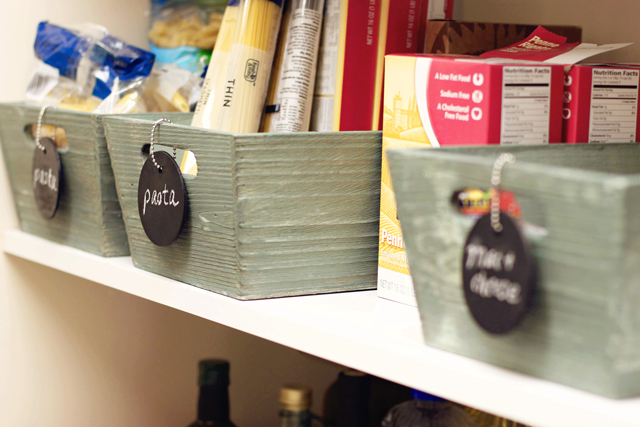 She knows a great way to make your labels look even better by using thick texture and a stencil. To see pictures of the full tutorial go to Miss Mustard Seed. 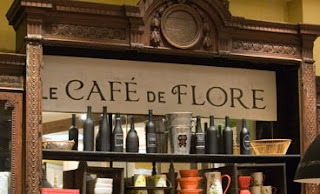 A very different purpose for chalkboard can be found on the website of Martha Stewart. She shows this wonderful wall calendar. You can apply chalkboard paint on your wall and make squares in a variety of shades. Her websites also tells you how to make different shades of color. I love this idea! This is another really great idea and can be found on the website of Ruthi Auda. 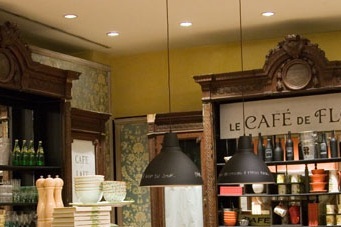 It shows hanging pendant lamps witch are painted to function as chalkboards. Here they use menu items, but you can write anything on them. I love how chalkboard can make an item such as a lamp look completely different. Ruthi Auda also shows another great idea. She painted wine bottles with chalkboard paint. It´s really easy to make and it makes your ordinary wine bottles look completely different. You can personalize them with a label of your own design or with a nice message such as 'santé' or 'cheers'. Here is a final inspirational idea to use chalkboard in a creative way. I found these lovely tags on lilblueboo. 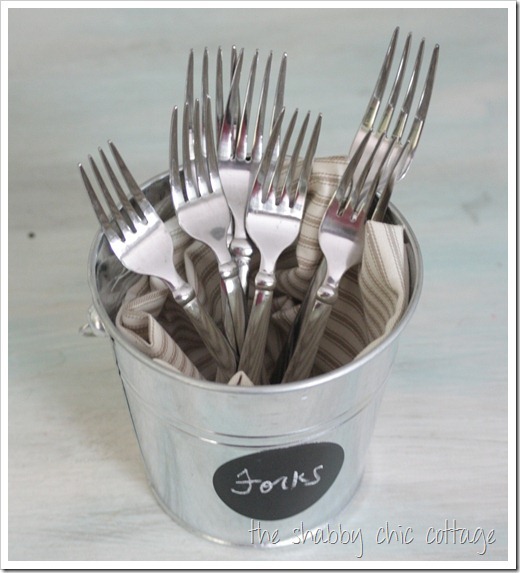 They are great to use when you want to organize your pantry or craft room. Again, easy to make and absolutely great. Have a look on her website to see the full tutorial. Well…those were a couple of great ideas to make on a rainy day. Or, because spring is coming right up, to make outside with a shy spring sun trying really hard to make your pale wintery skin look healthy again. I certainly am going to try them out and I will show them when I have. But these are just a few suggestions; there are so many more great ways of using chalkboard paint. But first things first…I do have to buy some chalkboard (spray)paint first..! And after that...Let’s get started!